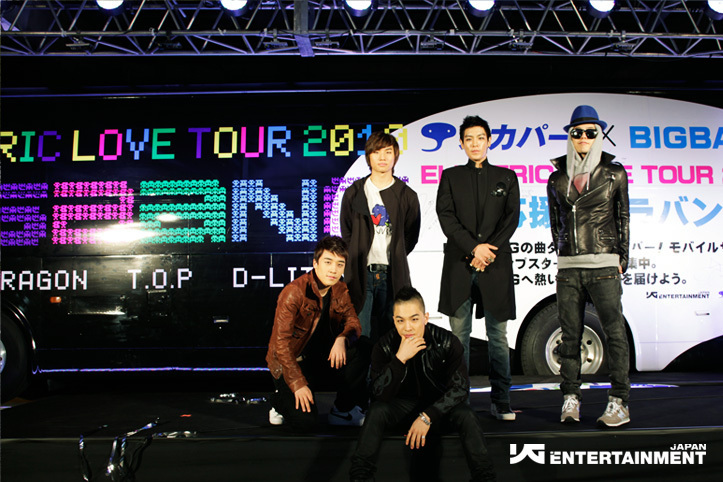 ELECTRIC LOVE TOUR will air on 3/27 at 24:00~26:00 (0:00~2:00). G-Dragon‘s solo live “SHINE A LIGHT” will be airing this Saturday (2/13) at 11:00~1:00 and on 3/6 at 0:00~2:00. 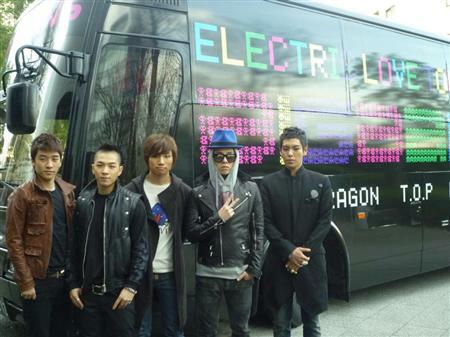 Big Bang‘s 2009 Concert Tour “BIG SHOW” will air 3/13 at 0:00~1:40. A ‘classified special part 2’ of the group will be aired on 3/26 from 9:00~10:00. If that weren’t enough, TBS Channel will start airing TOP’s drama “IRIS” starting 3/26, so mark your calendars! Well it is their Japan tour after all. 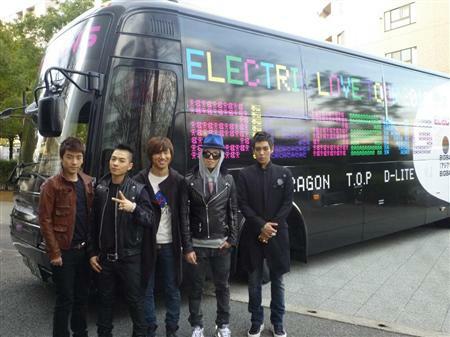 Their first two mini albums that was their “Japanese albums” were done in 90% English, go figure. 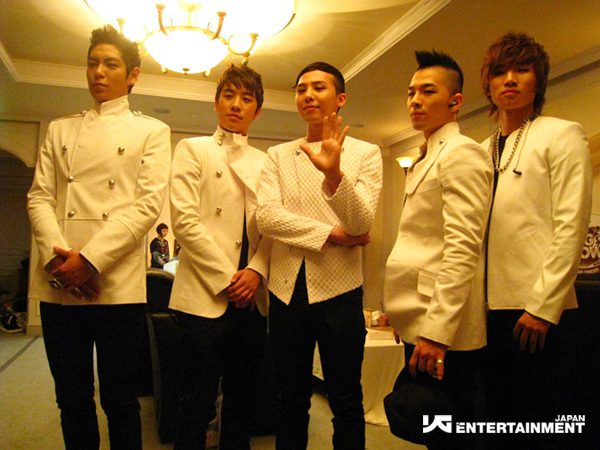 They could have least done some oldies instead of letting GD stealing the light from the other four. 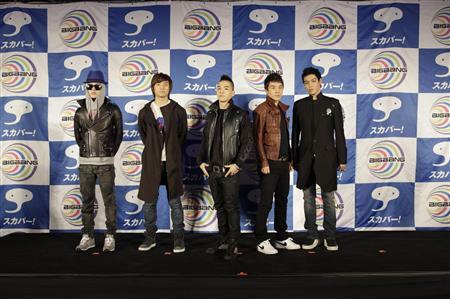 It’s ok I still love you guys, just don’t turn into w-inds. where only one or two of you are the main attraction cause then that’s just fail.